Happy Holidays and welcome to the 36th edition of our company newsletter! Now it’s time to light the fire, sip a little eggnog and get ready for all the end of year festivities. So, what have we been up to? Well, since the last time we published our trusted newsletter, quite a lot! But before we start, first things first! It’s not too late for healthy stocking stuffers! Mrs. McCartney’s Teas is wishing everyone happy and healthy holidays with a special deal lasting until the end of the year! Free shipping on purchases over $50.00 AND an 8X10 vintage 1967 McCartney Family Photo signed by Angie & Ruth McCartney. Get yours today by going to mrsmccartneysteas.com and enter CyberTea when you check out or simply click on the image. Happy Holidays! So, to celebrate our new division of McCartney Multimedia, Inc., we thought it would be great to have a little celebration! The event’s mission was to showcase our talented directors, musicians, animators and crew, and to celebrate the opening of McCartney Multimedia, Inc’s new film division…McCartney Studios. We had a variety of people from the Film and TV Industries, plus journalists, photographers, some filmmakers from Australia and Germany, as well as our good friends Hans and Yoko from the Hollywood Foreign Press Association. We celebrated until the early hours of the morning and a good time was had by all. At McCartney Studios, we consider our creatives and producers as part of our little family, and strive to give the best service possible for our clients…at the best budget. A special thank you for all his help in organizing (and cleaning up) the event, goes out to Deven Parmar, one of our team of talented directors. Please don’t hesitate to contact us for all your filmic, video and promo needs. 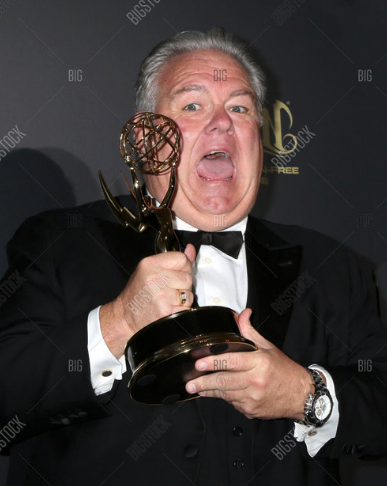 Jim O’Heir is best known for his role as prime time television’s most loveable loser, ‘Jerry Gergich,’ on the critically acclaimed NBC comedy series, Parks & Recreation, which aired for 7 seasons and garnered multiple award wins and nominations. Last year, O’Heir received a Daytime Emmy Award for Best Guest Performer in a Drama Series for his role in the hugely popular soap opera The Bold and the Beautiful. Currently, O’Heir can be seen as the host of ScaryMommy.com’s Lullaby League, a web-based game show series where a capella groups compete to sing screaming babies to sleep. Lullaby League’s premiere episode debuted on Pop TV in April with the rest of the episodes available on ScaryMommy.com. Scary Mommy is one of the world’s largest digital content producers and focuses on content aimed toward moms and young adults. O’Heir can also be seen in the new film Bad Times at the El Royale. We’re glad Jim chose McCartney to build out his digital online presence. We were cordially invited to the launch of Ryff (Image Intelligence) in Beverly Hills, by Dr. Erika Steele former head of Artificial Intelligence, Sony Studios. What does it take to get noticed? You can’t just be next to great video content. You need to be IN great video content. When audiences reject traditional advertising, it’s time to go straight to the source and reinvent it. With the patent pending Ryff platform, content is no longer fixed in perpetuity. Using proprietary, next-generation image intelligence technology, Ryff’s “Placer” product, objects can be identified, placed, and replaced within moving frames. This platform revolutionizes the delivery of advertisements to individual consumers by allowing content to be easily accessed and manipulated -- AFTER THE FACT. And all this determines what the viewer sees, inside the very content they’re already watching. New intelligent images become programmable content where placement can be updated in real time, across targeted audience demographics and platforms. Intelligent images can be changed at any time, so different audience segments can experience different product placement packages in the same narrative story. Recently, a global hack attack corrupted a massive amount of WordPress websites infecting them with malware and viruses. Since we’ve been dedicated to website development and hosting for 25 years, and are always looking out for our client’s sites, we thought we should bring this to your attention. Please >>>contact us for more information<<< on how we can secure and host YOUR website today. acceptance and appreciation of the new world of healing through CBD products. Sensi Magazine is a city lifestyle publication with regional monthly editions in Denver/Boulder, Southern Colorado, Los Angeles, Orange County, and San Diego, Las Vegas, and Boston. Sensi is committed to quality and dedicated to showcasing “the new normal” in the post-prohibition world. The lifestyle magazine appeals to a sophisticated audience of cannabis-curious readers who are as interested in reading about the top brunches in town as they are the best topicals to treat back pain. 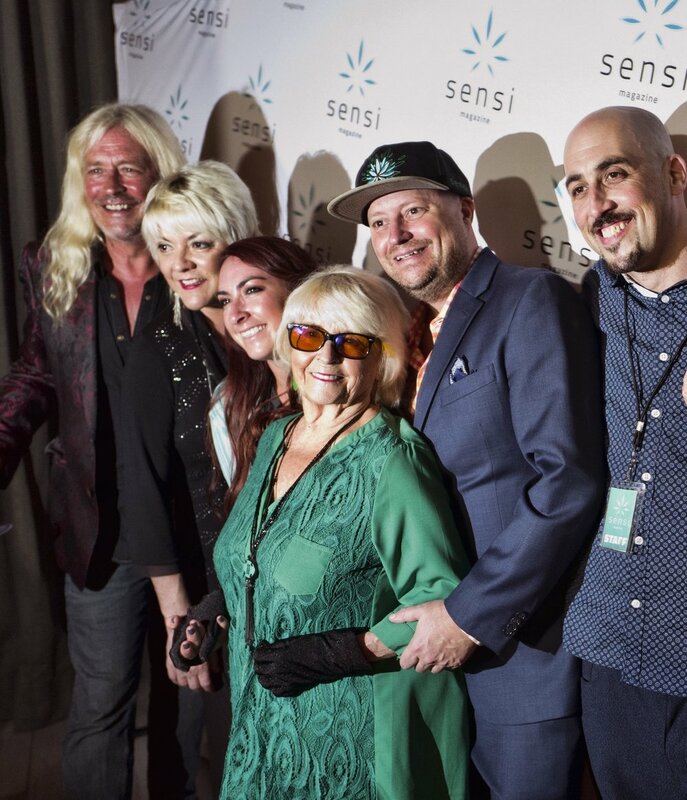 Sensi launched in Denver/Boulder in May 2016 and was honored as Publication of the Year in the 2017 Cannabis Business Awards. Sensi publishers will soon be launching editions in markets like Phoenix, Florida, Pennsylvania, Seattle, and Northern California with plans to expand to 60+ markets in the US in 2018. Sensi Magazine is published by Sensi Media Group. Westchester Elks, CA Car Show and Chili Cook off! Putting the FUN in Fund Raising! Sometimes you have to play the “charity begins at home” game, and work within your own community. A special day for the Westchester Elks Lodge #2050 every year is the Car Show & Chili Cookoff. 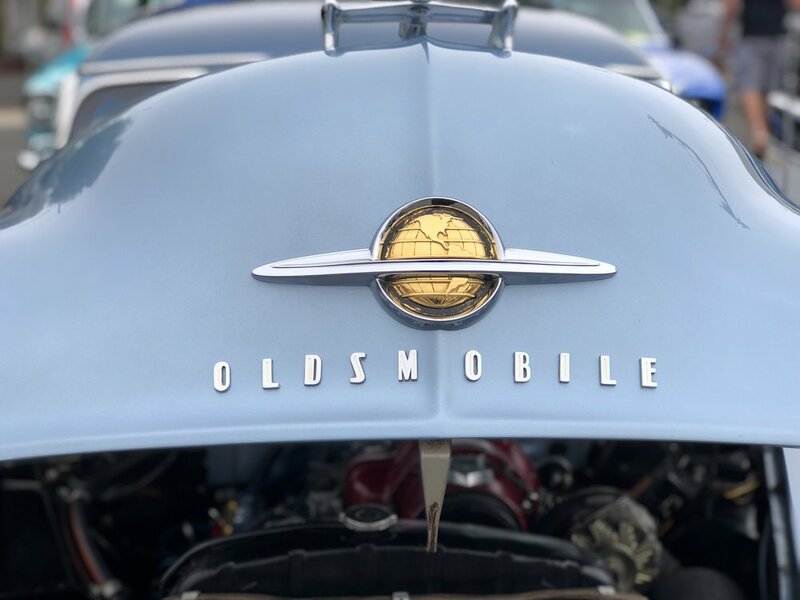 An event where families and car fans come together, display vintage cars, have a cup of homemade chili and where proceeds are given to Childrens’ Charities, Veterans and local disabled non-profits. Thanks to Lisa our fearless producer, car expert Fireball Tim for judging and to all our great volunteers! Click to see images from the day! NETLOOPZ “HORROR” in full production. A new addition to the McCartney Studios Music Library is coming by the end of this year. After having grown the music and audio effects library “NETLOOPZ” for over 15 years, we thought it was time for a “scary” release of music and effects for the Horror Film Genre. Currently, we have 16 music tracks recorded and produced and are aiming for 9 more for a total of 25 tracks! At a price almost everyone can afford! The idea behind NETLOOPZ HORROR is to provide a soundscape of custom music and effects that can cover almost any Horror short film or music video. The end goal with this release will a be complete sound track with individual tracks for a full-length 90 minute feature creature film. Watch our social media accounts fpr release announcement. Speaking of Horror and Fear, Angie McCartney has always had a fear of water. From her childhood, water frightened her. So, The Speakmans, a British husband and wife team with their own TV show in the U.K., heard about it and came over to pay Angie a little visit and used their psychological and emotional skills to help Angie face her biggest fear. About The Speakmans (Mondays, 2pm, ITV UK) are a wide-eyed, dramatically blonde-haired UK husband-and-wife team whose self-developed form of therapy (key themes: pull your socks up, force a smile) they have cured Kym Marsh of her motorway phobia, freed Holly Willoughby from her fear of ghosts and shaped Kerry Katona into a beacon of mental wellness. Now those kind Speakmans want to unleash their therapies on us, blasting the shackles of psychiatric disability away quicker than you can say “get me the number of the General Medical Council”. We are in the process of developing a brand new video for “HEAVY JUSTICE,” a Los Angeles based metal band. Deven Parmar is directing, Martin Nethercutt is creative directing and Ruth McCartney is producing. Locations are top secret, storyboards and shot lists are top secret, so there’s really nothing we can tell you about this project, other than we are stoked! Los Angeles natives Heavy Justice have managed to carve out a distinctive style that hints at their punk influences, infused with raw, heavy, yet melodic thrash. 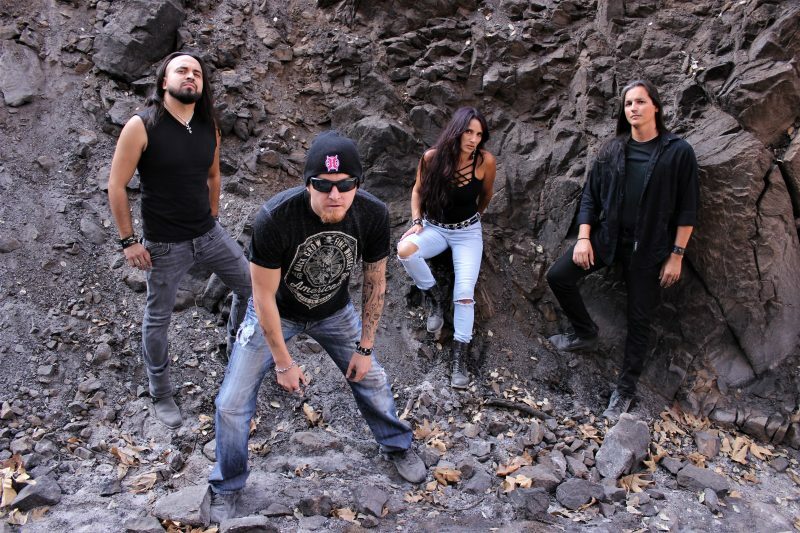 Their second CD release in May 2017, “And So We Fall,” achieved the goal of artistic growth, while maintaining the fire of aggressive youth that fuels both metal fans and musicians. “And So We Fall” is themed with an aquatic, abyssal element combined with loss. The struggle to remain afloat in the riptides of life’s wake, forcing us to deal with losses of all kinds: loss of the lives of loved ones, loss of heroes, loss of belief systems, loss of soul and sanity – altering how we envision and deal with the inevitable end. So, that’s it from us and all there’s left to say is: Stay happy, stay healthy and greet the New Year with confidence! We hope you've enjoyed Volume 36 of the McCartney Multimedia, Inc. newsletter. If you'd like to know more about us, and keep up with our clients' events and news, please feel free to visit our"Newsletter" Archive which can be found here. ©2018 McCartney Multimedia, Inc. All rights reserved.